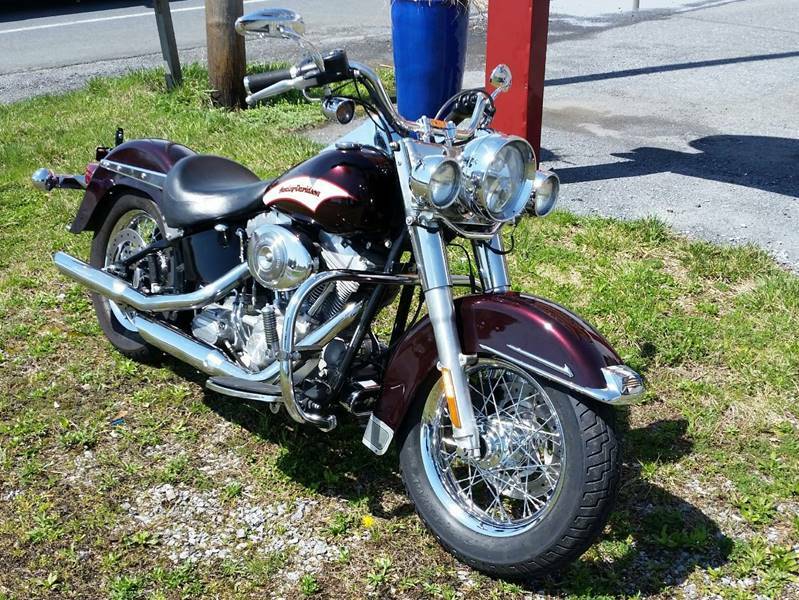 Could you provide more information about this 2006 Harley-Davidson FLSTI Heritage Softail? What is the price of the 2006 Harley-Davidson FLSTI Heritage Softail you have in your inventory? What is the mileage of the 2006 Harley-Davidson FLSTI Heritage Softail you have in your inventory? I was wondering if this 2006 Harley-Davidson FLSTI Heritage Softail is still available?